In the heart of Brighton’s Old Town, in the middle of Middle Street is a building of national importance. You may never have noticed the Hippodrome. It has been dark since 2007 after 32 years as a bingo hall. 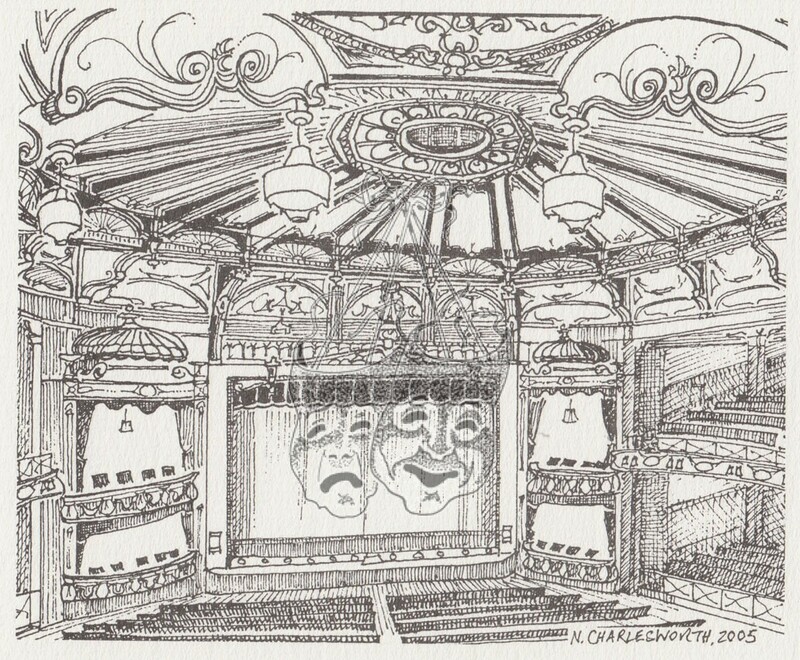 But before that, from 1901 to 1965, it was the Sussex Coast’s top variety theatre. The Hippodrome was designed by the greatest theatre architect of the time, Frank Matcham. It is a performance space – unique in the UK – that not only has a classic proscenium stage but still has its circular seating arrangement. It is perfect for anything from variety shows, big West End musicals, ballet, dance and opera to thrust-stage, theatre-in-the-round, and ‘roundhouse’ productions like Cirque du Soleil. Brighton’s Albert Hall! Developers plan to turn the building into an eight-screen cinema with four restaurants. To do this, they will demolish the stage and the fly-tower, all the back-stage space, the stalls and the orchestra pit. Without these it ceases to be a theatre. The changes will be irreversible. In the new City Plan, the City Council identifies the Hippodrome as part of the “existing cultural infrastructure” that should be “protected and enhanced…to contribute to the city’s unique tourism offer.” Any alterations made must allow the building to revert to a theatre. The developers must not fall into the trap of thinking another cinema is the only option. The campaigners want your help to convince the developers that live performance is the best solution for this magnificent treasure. The developer’s plans for the building include a new floor to be inserted level with the balcony, destroying the vital sense of space and volume that was a key factor in the building being Grade II* listed. 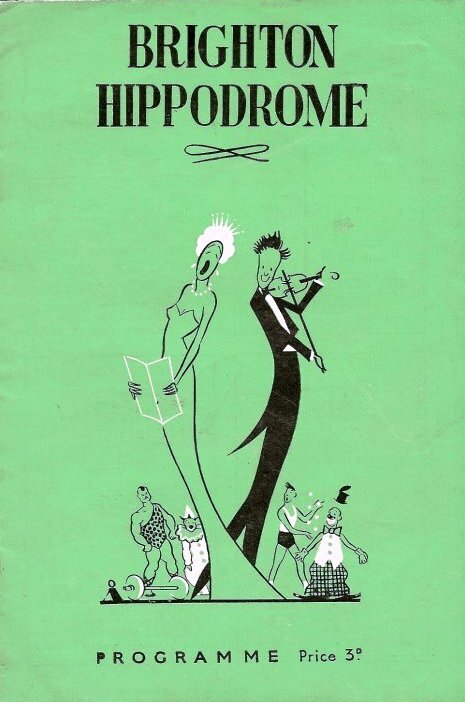 Many people remember going to the Hippodrome. Some remember seeing The Beatles and The Rolling Stones there. For older citizens it is Gracie Fields, The Crazy Gang, Arthur Askey, Tony Hancock, Laurence Olivier and Max Miller who will be remembered. We really should preserve a stage which has been strutted by Sarah Bernhardt, Lily Langtry, Dan Leno, Harry Houdini, Laurel and Hardy. Buster Keaton and the young Charlie Chaplin trod the boards at the Hippodrome. Join the campaign to bring the Hippodrome back to life and make Brighton & Hove the entertainment and cultural centre of the South. Watch out for petitions online and in the city streets. Write a letter to the council expressing your objections to any demolition.